“Time for bed,” Mommy says. 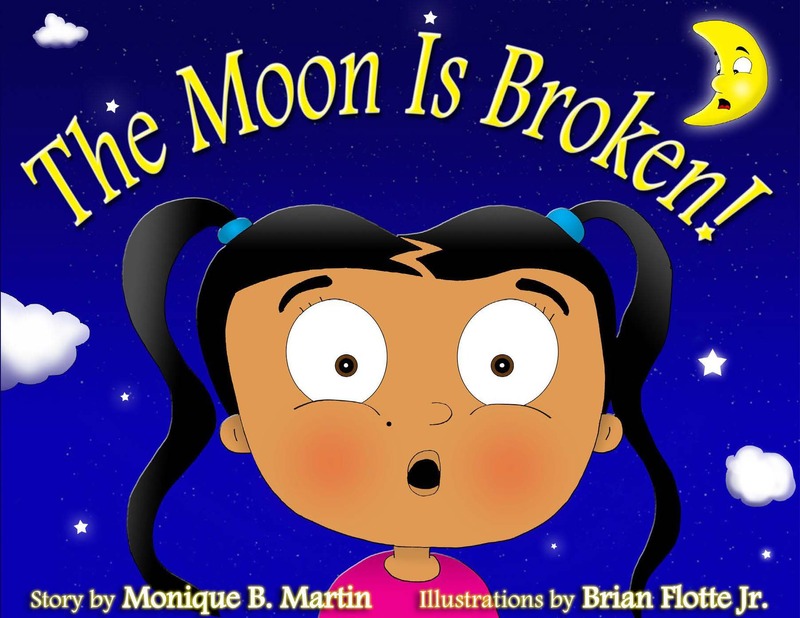 The Moon Is Broken! 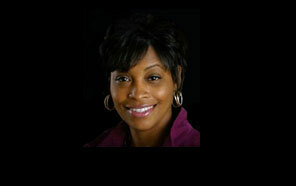 is author Monique B. Martin’s first children’s story, which was inspired by her daughter, Taylor. 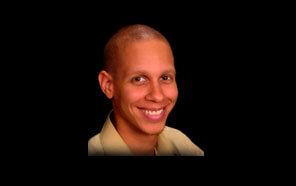 Brian Flotte Jr. is a multimedia artist from New Orleans, Louisiana and this is Brian’s first illustrated story. 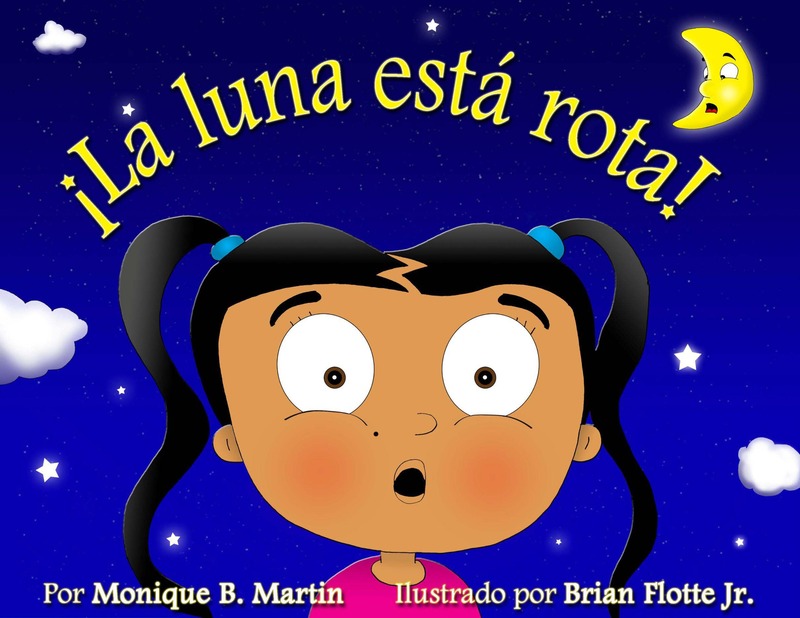 Welcome to the official webpage for our new children's book, "The Moon Is Broken!" 100 % book royalties go to the author when you purchase from this site. Thank you for your support! Click here to purchase your hardcover edition now on sale for $9.99! Click here to purchase your E-book edition now! Haga clic aquí para comprar la edición de libros electrónicos!